Great education should be accessible to every child. 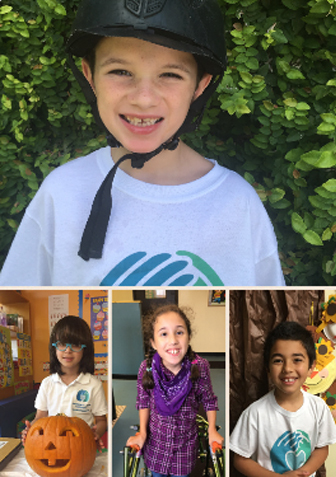 Send your kids to Promised Land Academy, a Christian K-12 school that offers full-day education near Miami, Florida. Our highly trained teachers provide differentiated instruction to students with special needs from all over the area.